In the early part of 2015, over a number of days, Revolution/revcom.us conducted a wide-ranging interview with Ardea Skybreak. 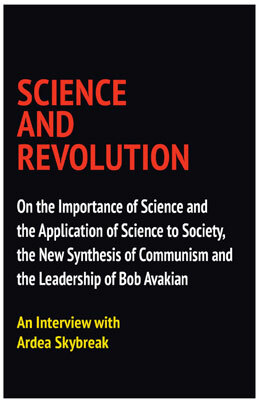 A scientist with professional training in ecology and evolutionary biology, and an advocate of the new synthesis of communism brought forward by Bob Avakian, Skybreak is the author of, among other works, The Science of Evolution and the Myth of Creationism: Knowing What’s Real and Why It Matters, and Of Primeval Steps and Future Leaps: An Essay on the Emergence of Human Beings, the Source of Women’s Oppression, and the Road to Emancipation. 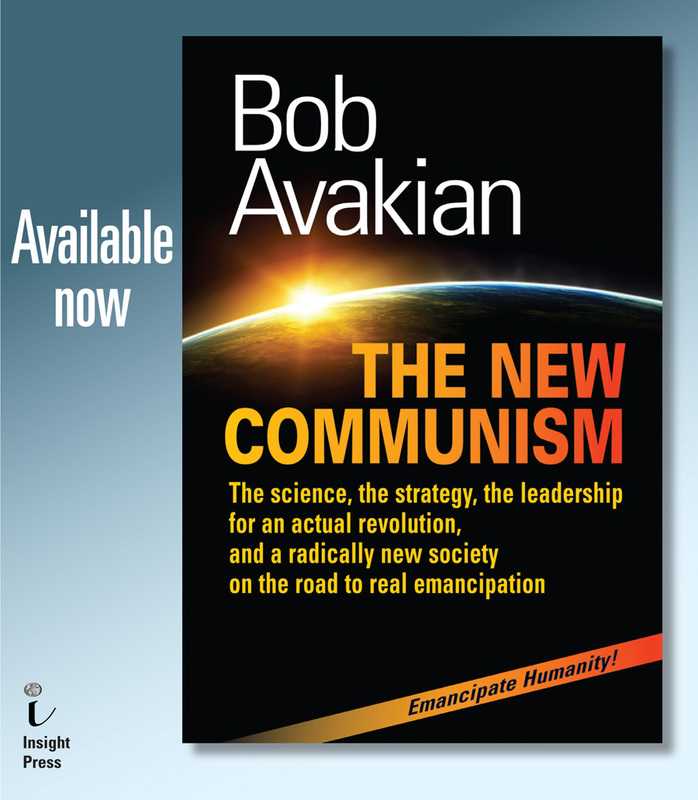 This interview was first published online at www.revcom.us and is now available as a book from Insight Press. The following are excerpts from the interview that have been published at our site. What Is New in the New Synthesis? Why Is It So Important, and What Does It Mean, to Get Into BA? What Does It Mean, What Difference Can It Make, To Have A Party Organized on the Basis of the New Synthesis?